This is a 1940 Ford Deluxe hubcap with 7.0" back inside diameter. 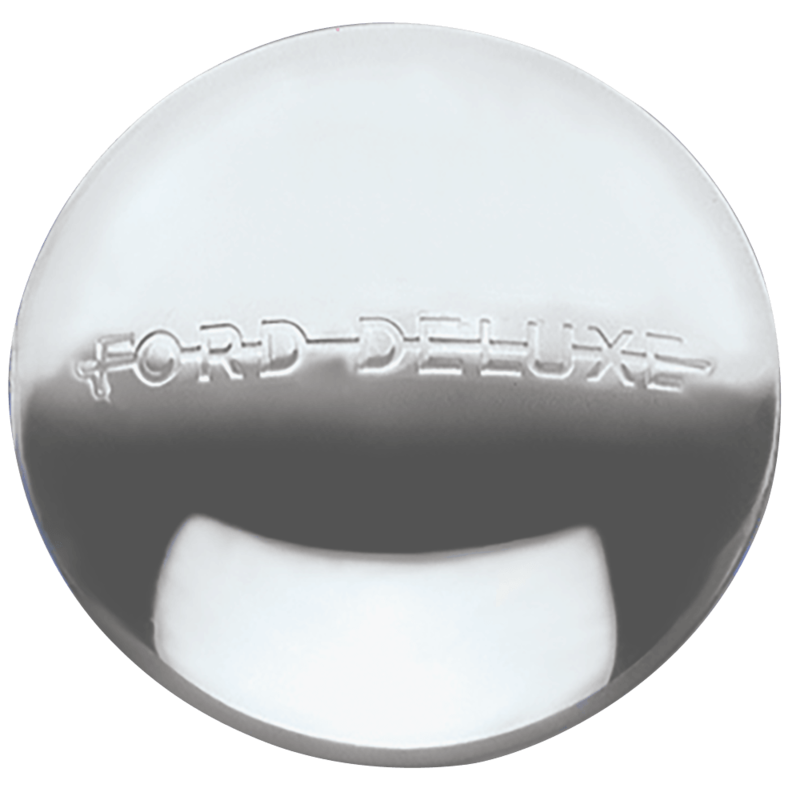 These authentic 1940 Ford Hubcaps feature the distinct Ford Deluxe script across the center of the cap. 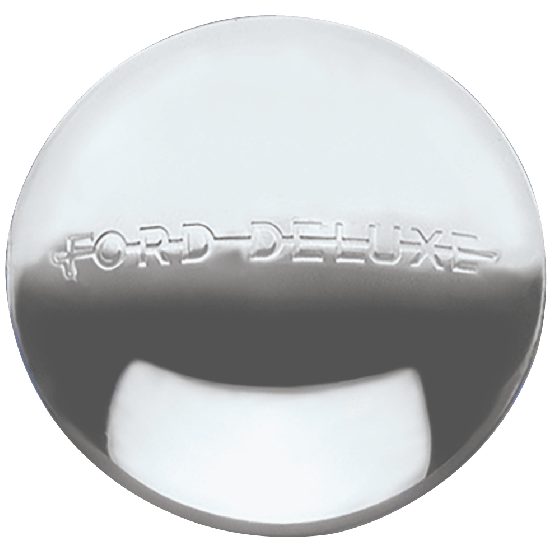 These Ford hubcaps vintage style is an excellent compliment to a hot rod or restored 1940 Ford. This Ford Deluxe 1940 cap has an 7.0" back inside diameter. Please check your actual wheels required cap fitment size. My wheels used a 40 Ford cap 8.1/8 I bought 2 10in wheels at Summit thé Center is smaller what size do I need..